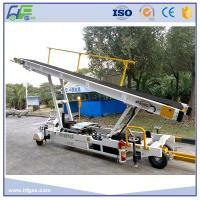 Packaging Details: plastic film wrapped and fixed blocks loaded in container . 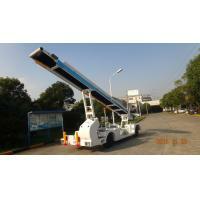 HFDCS1872 electric conveyor belt loader is an alternative choice of our conventional conveyor belt loader HF1843 except it is electric driven. 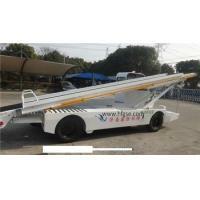 It is a green product developed by Shanghai Hangfu Airdrome Equipment CO.,Ltd, by usig imported AC motor , Curtis controller, imported hydraulic pump and Curtis LCD Board. 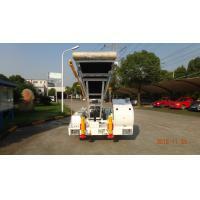 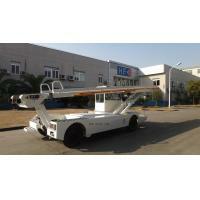 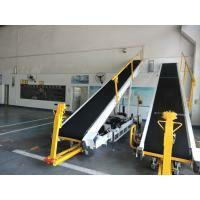 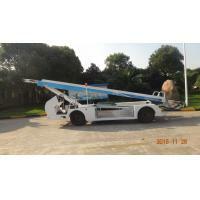 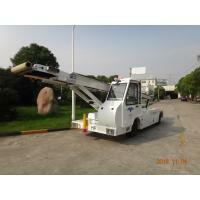 This is suitable for all known aircraft for loading and unloading cargo and baggages. 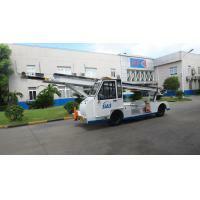 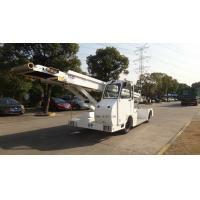 When compare with traditional diesel powered, electric driven has a low operation cost and maintenance cost .